In Florida, criminal cases can be resolved with a "withheld adjudication." That means that there is technically no conviction. It also means that the case may later be "sealed" or removed from public view. 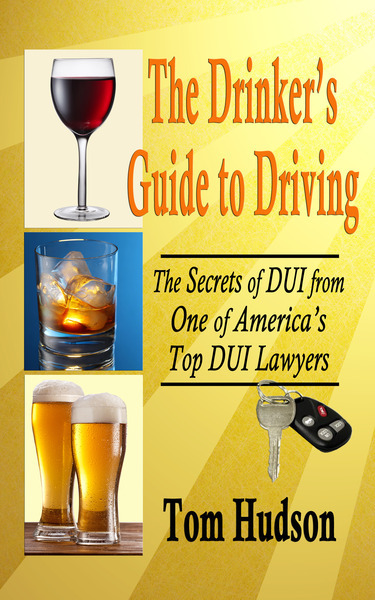 The hitch is that there is a statute preventing adjudication being withheld on a DUI conviction. 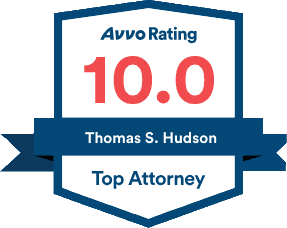 Today, we got a DUI case reduced to a Reckless Driving, with adjudication withheld. Our client got his case resolved with no conviction, no drivers license suspension and no immobilization of his vehicle. This came after six works of hard work, and an adversary evidentiary hearing on our Motion to Suppress. The result was a happy client with no criminal record.